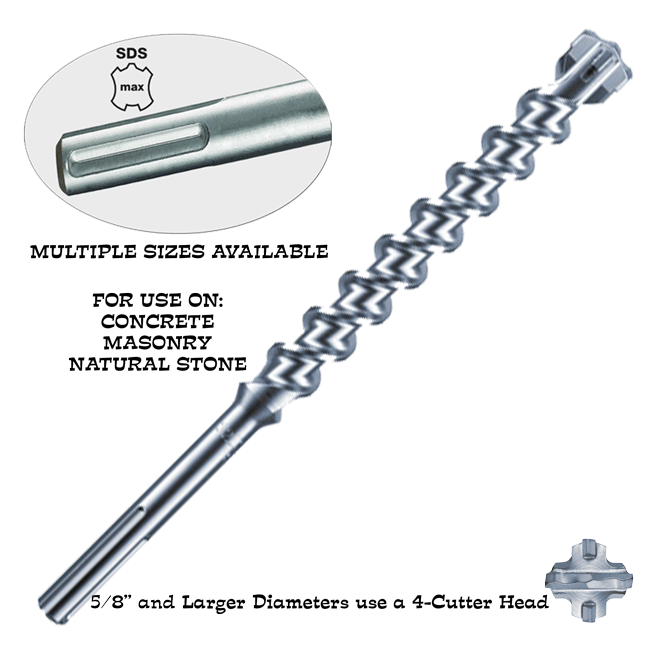 7/8" Diameter X 21" Overall Length with an 16" drilling depth and SDS Max® Shank. Builders Depot® SDS-max® Carbide Drill Bit with four carbide cutter head. 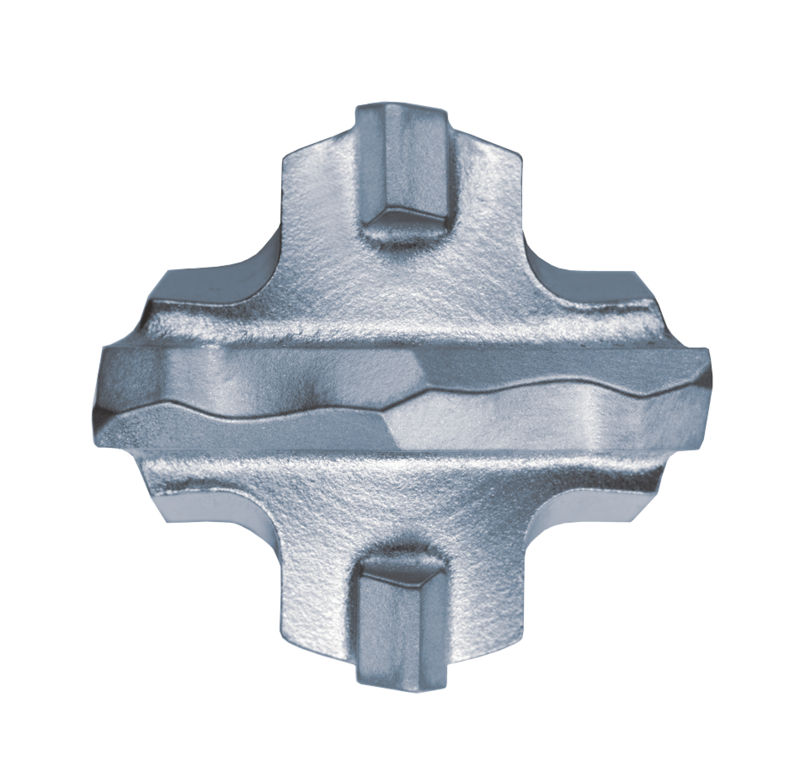 4 x 90° carbide cutting edge symmetry prevents seizing up on hitting reinforcing steel. Reinforced flute ensures high break resistance and fast removal of drilling dust. Centering point with 130° point angle ensures highly accurate, precise drilling. SDS Max Carbide Drill Bit with a Four Carbide Cutter Head. 7/8" Diameter X 21" Overall Length with a 16" drilling depth and an SDS Max Shank. The DRILLCON® carbide bit is an aggressive four cutter carbide bit, combining an innovative head design and flute geometry with uncompromising quality in its detail. This is reflected in the long service life, in the precisely drilled holes and in the maximal energy transmission – even when the going gets tough. A high-quality tool for all professional operators who have to drill into concrete and natural stone. A reinforced flute ensures high break resistance and is designed for fast removal of drilling dust. Moreover the impact energy is transferred directly from the machine to the drill bit head. Innovative drill bit head with centering point and up to 50% more carbide tip for precise drilling and optimal drill hole guidance. Symmetrical 4 x 90° solid carbide cutting geometry ensures round drilled holes. The unique reinforced-core flute geometry transfers more impact energy without loss from vibration directly onto the carbide cutting tip. The optimal 4 x 90° carbide cutting edge symmetry prevents seizing up when hitting reinforcing steel. Large, robust secondary cutters with dynamically curved cutting tips actively support the main carbide tip during drilling. The wear marker is an indicator for evaluating the dimensional integrity when drilling for anchor holes. Centering point with 130° point angle ensures highly accurate, precise drilling and guarantees optimal drill guidance. 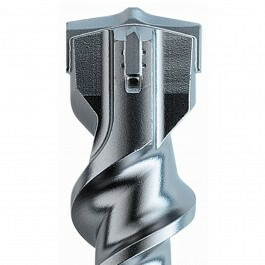 The innovative solid carbide cutting geometry guarantees an aggressive demolition effect, and thus fast drill progress. These carbide drill bits are made using "GN 1000" carbide. The result is exact, perfectly dimensioned holes.